Silicon Studios offers a series of tools for audio enthusiasts to provide Midi controls from their iPhone or iPod Touch. 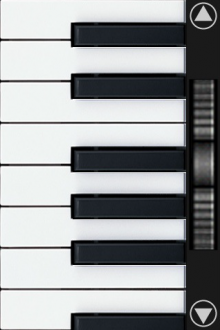 The apps requires a host Mac running their iTouchMidi OS X application that is available on their website. A video is available demonstrating its use with Ableton Live.